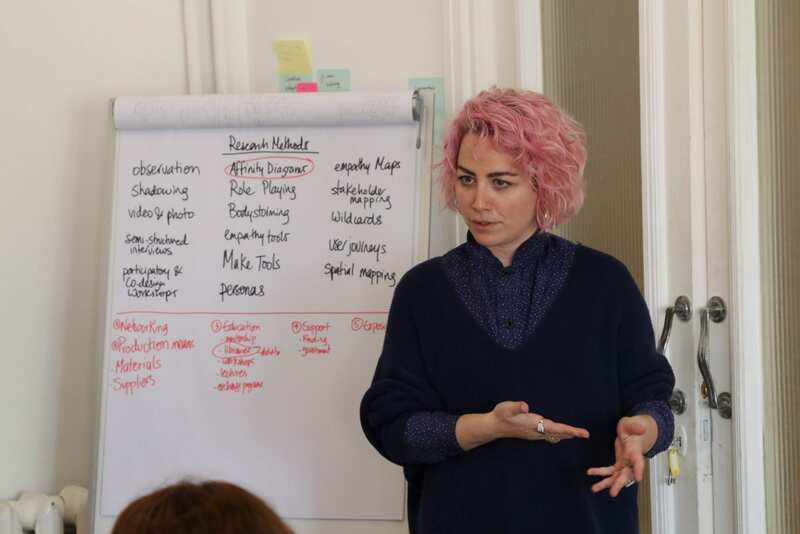 As part of its mission to support designers and creative entrepreneurs in Jordan, takween launches a learning program, offering workshops in design research, image production, value creation and prototyping. The learning program will take place between March and June in the newly opened Creative Space of takween, in Jabal Amman. takween was initiated by platform and the Goethe-Institut earlier this year. It focuses on offering programs for creative development and experimentation, following the designer journey to cover topics in ideation, design, representation and storytelling as well as entrepreneurship. 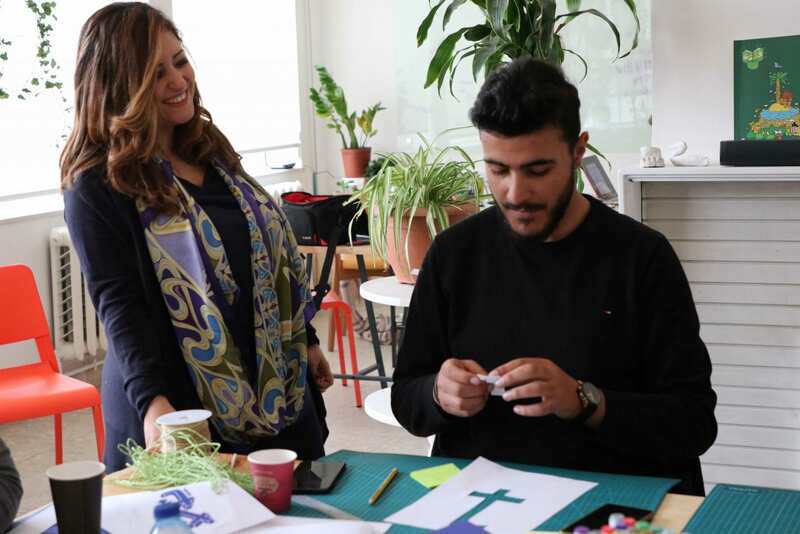 The learning program presents renowned experts from Jordan and the region, starting with a workshop on design research, by the designer and founder of Beirut Design Week Doreen Toutikian. The workshop focused on design theory and understanding of human behaviour. It was followed by a workshop on the basics of the design process, conducted by Dema Sawalha, a Jordanian design technology educator, introducing techniques in decision-making and establishing an understanding of design history and research. Reflecting on the question “Where does value in design come from, and how is it defined?” the Jordanian expert Dima Shahin facilitated the workshop with designers to better understand and define the value of their skills, services, or products – both from financial and social impact perspectives. Upcoming workshops focus on writing and storytelling, held by Lebanese writer Ibrahim Nehmeh and Jordanian journalist and editor Ahmad Zatari. Designers will receive the opportunity to expand their storyline into compelling narratives and acquire new writing and narration skills in Arabic and English. The learning program targets designers working in furniture, fashion, craft, graphic, and product design, who can sign up for one or more workshops. Within this program, the four designers Yacob Sughair (Product Designer), Farah Ajlouni (Social Entrepreneur), Aseel Qawasmeh and Zeid Hijazi (both Fashion Designers) are selected takween residents. The takween residency involves the participation of all modules of the learning program, a personal mentorship as well as receiving a substantial amount dedicated to kick-starting their personal businesses and launch their creative ideas. In addition to the newly launched learning program, takween also offers seminars, lectures, field trips and other activities as well as travel and production grants. Most of takweens activities will take place in the newly opened creative space, which provides workstations and facilities for designers to experiment, prototype, or photograph their work. The meeting room, garden, and rooftop offer gathering spaces for events and meetings and are open to all designers seeking an inspirational coworking atmosphere.